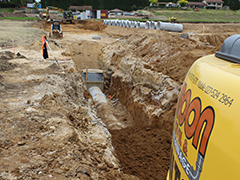 Click here to view our article in Deals on Wheels on one of our long-term customers, Moon Civil & Drainage. 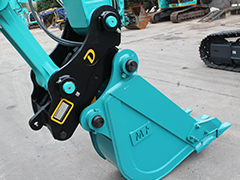 Click here to find out the latest update on the banning of semi-automatic quick couplers in NSW, now taking effect 1st April 2013. 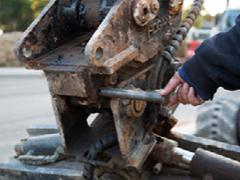 Click here to find out the latest update on the banning of semi-automatic quick couplers in NSW from 31st December 2013. 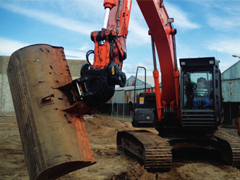 Operating an excavator around gas, power and water lines can be a recipe for disaster and best left to the experts. 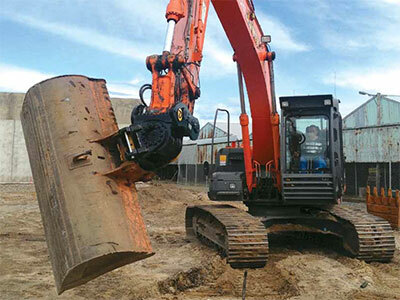 Click here to find out how precision equipment is essential for one our Queensland clients, Severn Excavations. 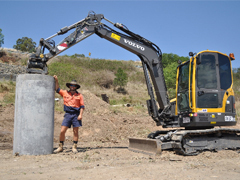 The Australian Earthmoving Magazine did a great review on the Snaplock+ range. Read about it here. Click here to read our article on all fast growth businesses have growing pains. 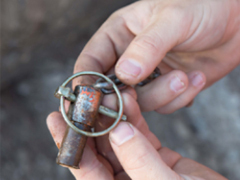 Find out how gaining customer loyalty is the key. Click here to read our article on 3D printers are changing the industry. 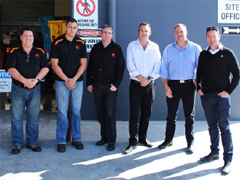 Read about our new investment and how it’s changing the way we undertake product development. 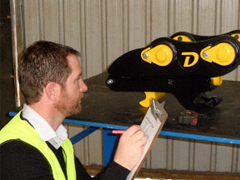 Click here to read our article on the proposed new safety standards for quick couplers. 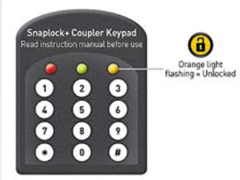 Click here to view our article in Deals on Wheels on the Doherty innovative Keypad. 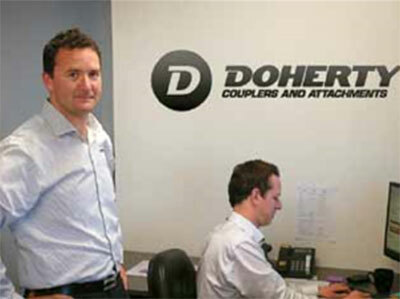 Click here to view the Deals on Wheels July article on the Doherty Snaplock+ Tilt range!